FM Ireland is a unique opportunity for all those involved in creating and maintaining retail, industrial, commercial, and Government buildings and facilities. It is where the facilities managers come together to network with peers, hear the latest in new ideas, best practice and see the latest products, services and solution providers that can be of direct assistance to their businesses. Now more than ever, to ensure you are getting the maximum return from every euro and minute available to you, by putting all the products, people and knowledge needed in one place, FM Ireland offers the best possible return on your investment. 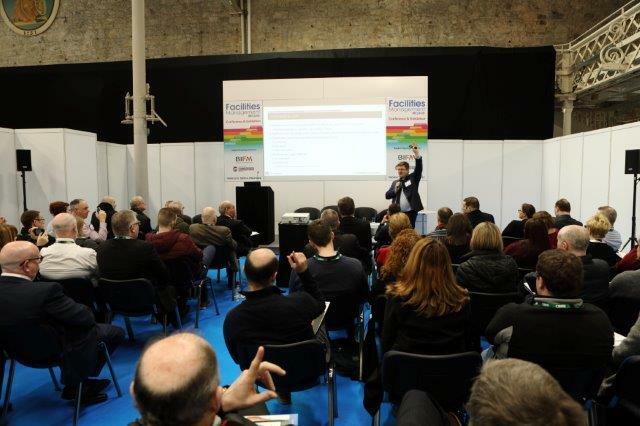 So, if you only have the time and budget to attend one event this year, make it FM Ireland 2019. And they were not the only company to express this thought. The general response to the show floor was that it was quality over quantity, with the show losing out on around 400 visitors from last year. FM Ireland worked with supporting associations/organisations to identify and deliver relevant content addressing the various aspects involved in FM, Health & Safety, Fire Safety, Security and Buildings Maintenance and operations. 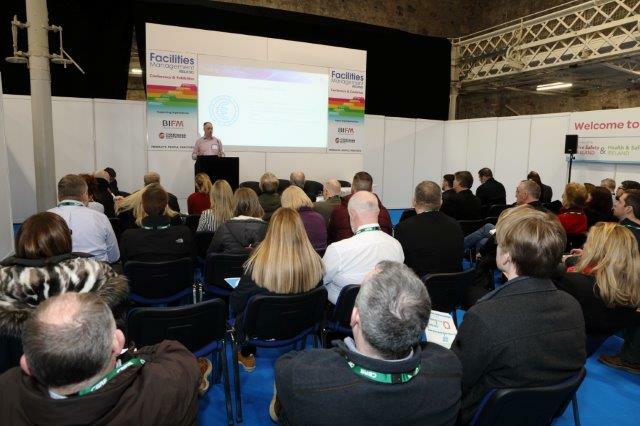 Conference streams featured over 55 individual presentations, which were well attended with an average of 27 people at each, with “GDPR for FM” and “How can an Effective Workplace Strategy Support an Organisers Goals?” standing room only. The networking reception at the end of Day One, which was open to visitors, speakers and exhibitors attracted between 80 to 100 attendees, was also a great success. With attendees stating that the opportunity to share a drink, enjoy some food, relax and discuss the day was welcomed. One of the things that seemed to please exhibitors was a lack of time wasters, allowing them to spend more time with those that were looking for meaningful business conversations. 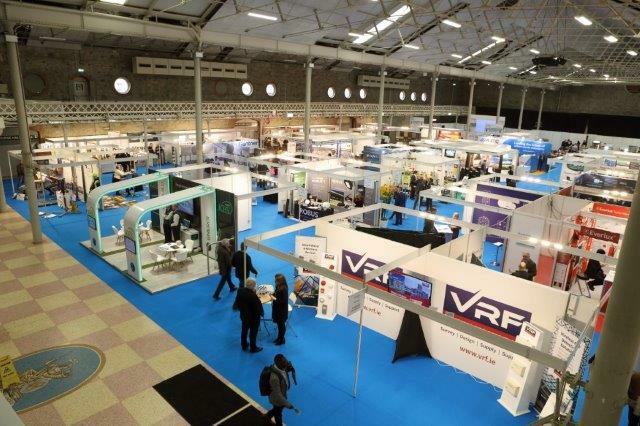 The FM Ireland Exhibition is the biggest event of its kind. As a result, it attracts users and decision-makers at all levels from a huge range of industries. This year’s exhibition will include clearly-defined areas dedicated to Health & Safety, Fire Safety and other key sectors. Managing Chemicals Safely 10:15-10:45 – Speaker Michelle McDermott Inspector – H.S.A.